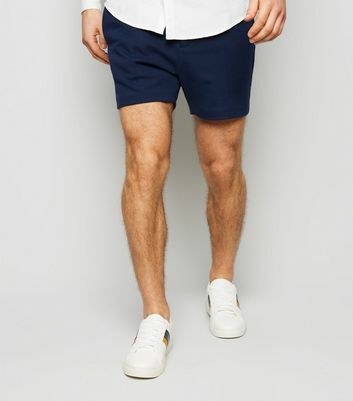 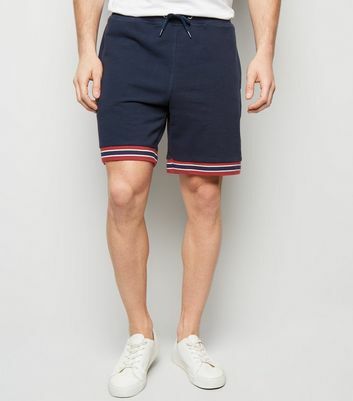 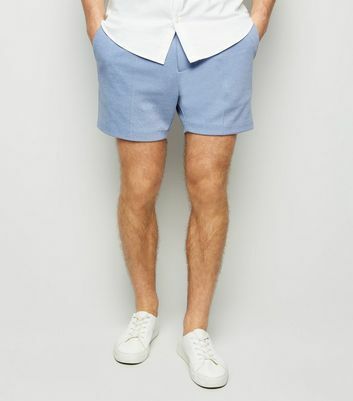 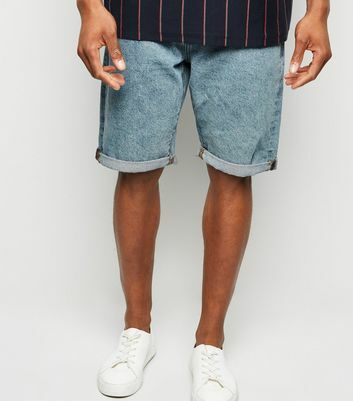 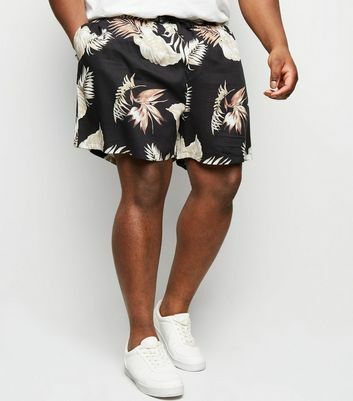 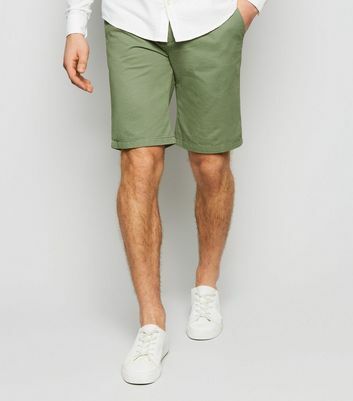 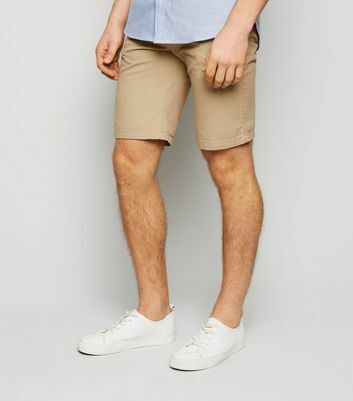 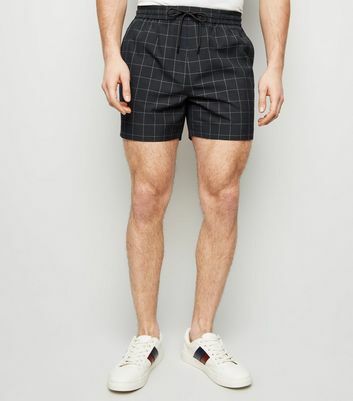 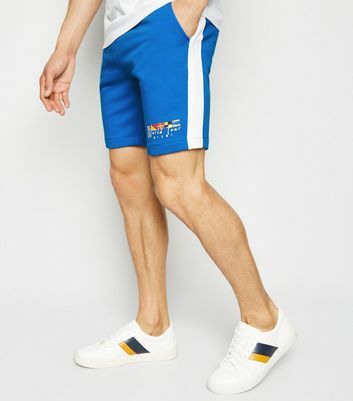 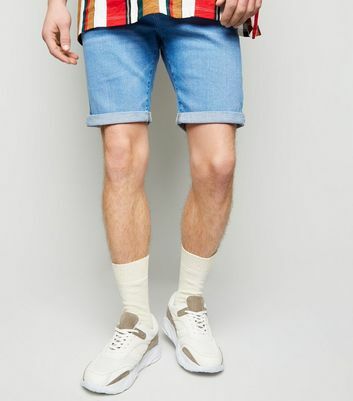 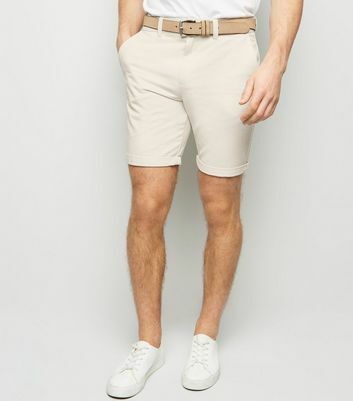 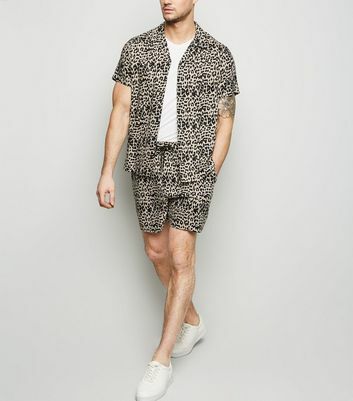 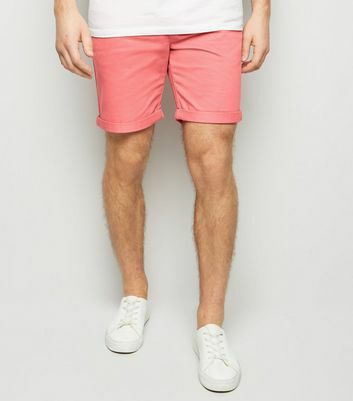 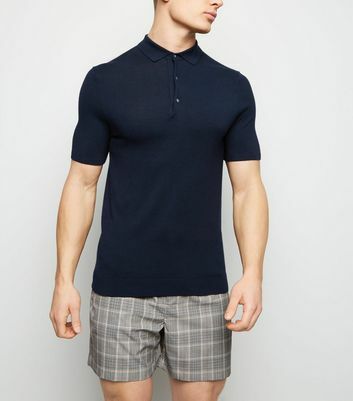 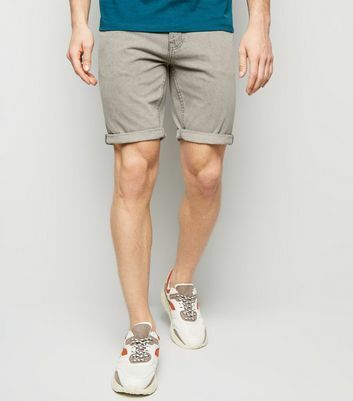 No man's wardrobe is complete without a pair of stylish shorts to make up the backbone of his casualwear. 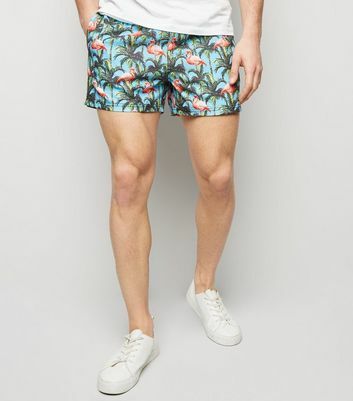 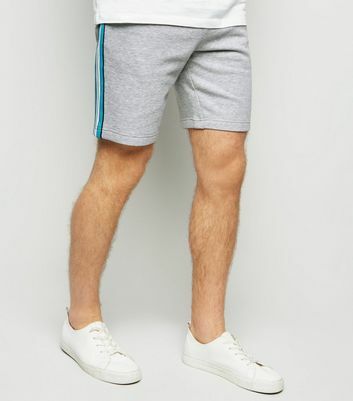 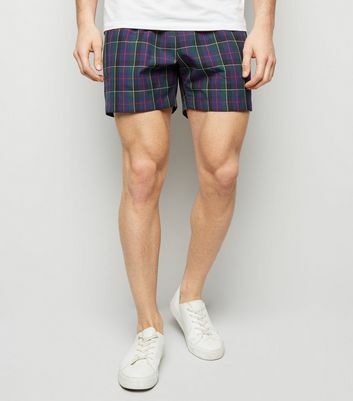 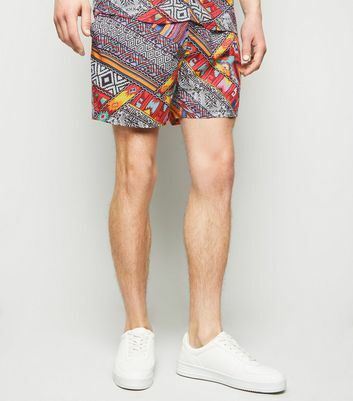 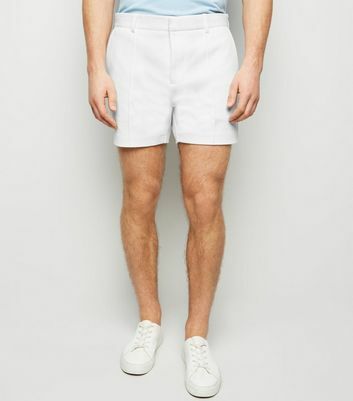 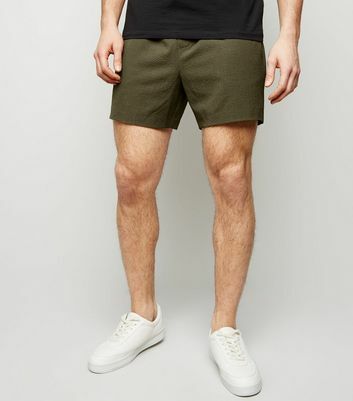 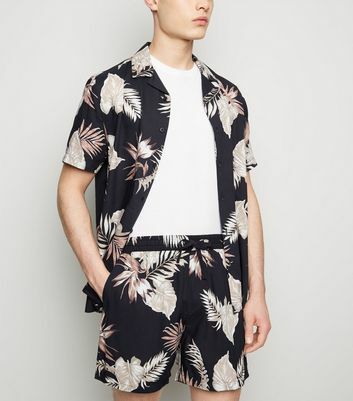 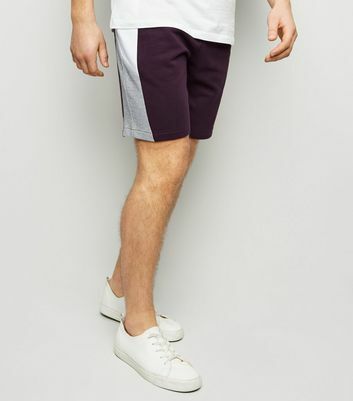 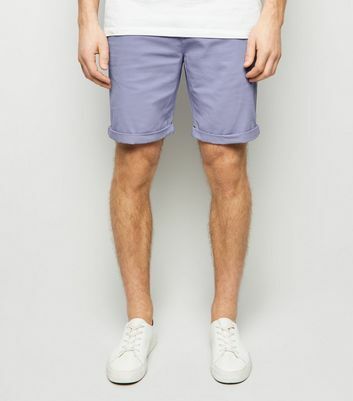 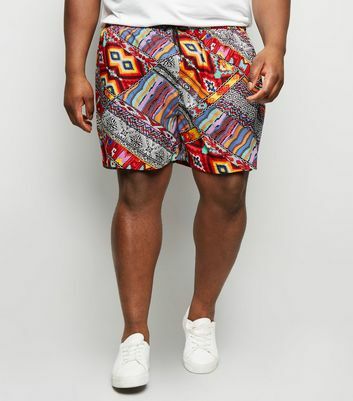 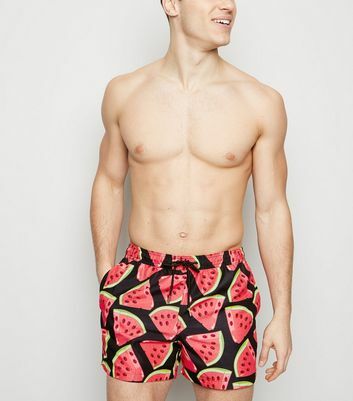 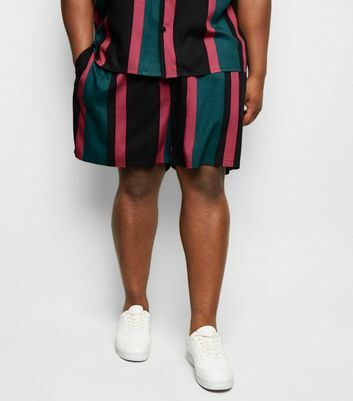 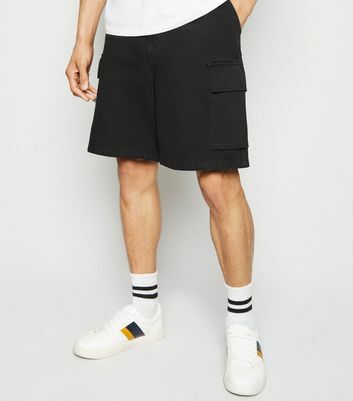 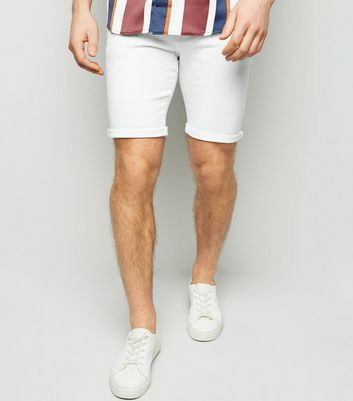 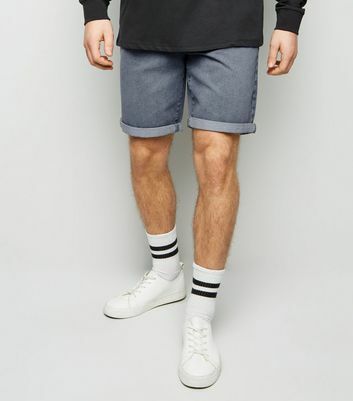 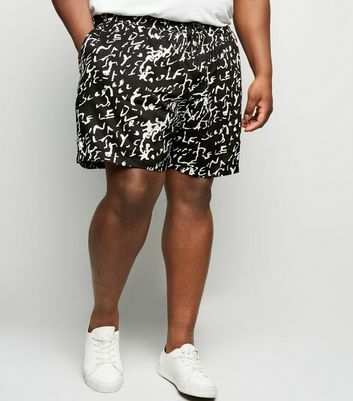 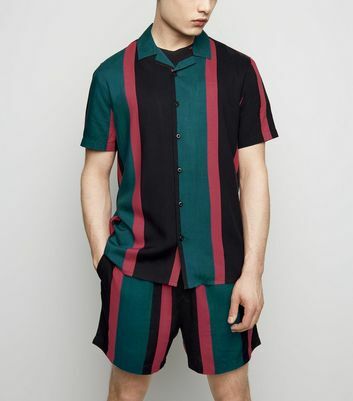 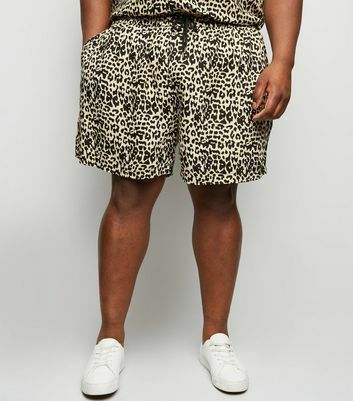 Find your new favourite pair in our extensive collection of men's shorts. 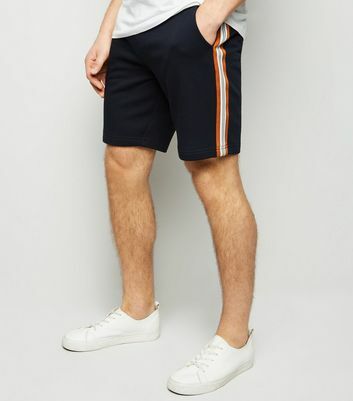 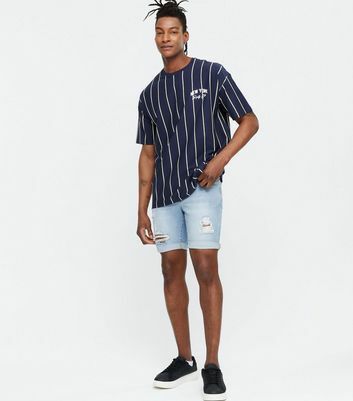 From laid back chino shorts, to gym ready sports shorts, you're guaranteed to find something in our range of shorts for men.